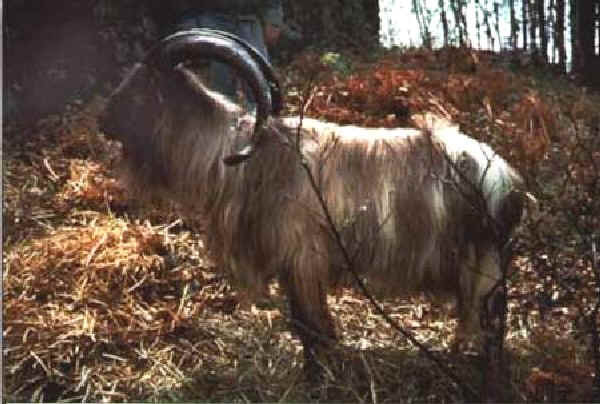 Autochthonous breed of Alta Ossola (province of Vercelli – Piedmont). At serious risk of extiction (fewer than 100 heads). Suitable to mountainous rearing. The coat is white, sometimes brown, with long hair all over the body. A beard is present and well developed horns turned backwards in males, shorter in females. 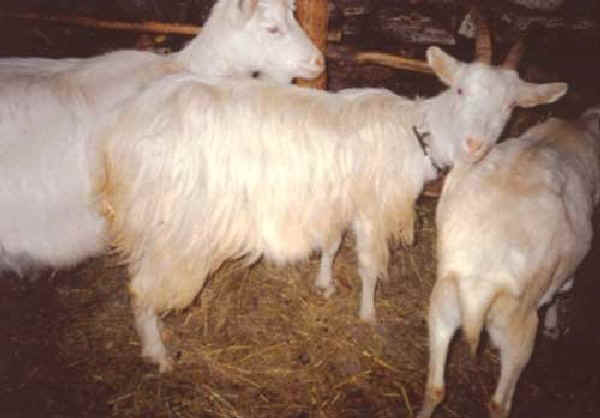 These goats are reared for kids of about 10-12 kg.